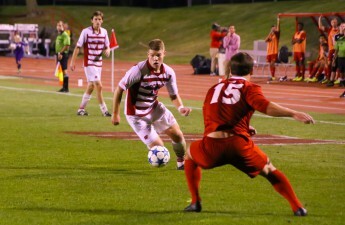 Following an undefeated two-game home stand, the University of Wisconsin-Madison men’s soccer team hits the road for a short trip to face in-state rival Marquette University Wednesday night. The Badgers will look to carry the momentum gathered from last week in a 2-0 victory over St. Louis University and 1-0 win over conference foe Rutgers University. Meanwhile, Marquette has been struggling as of late. The Golden Eagles have been unable to strike a mark in the win column since Sept. 5, when they handed Northwestern University a 4-1 defeat at home. In the team’s last five games, Marquette has gone 2-0-3 after posting three consecutive draws followed by a pair of losses before Wednesday’s battle with UW-Madison. One of these draws came against Wisconsin’s most recent opponent: St. Louis University. For the Badgers, this game not only marks a chance to extend their winning streak to three games, but also a chance to improve their play on the road this season. At this point in the year, the squad has managed a 1-2-1 away record — a frustrating total compared to a 4-0-0 record at home. Recent history between the two teams predicts a tough showdown. 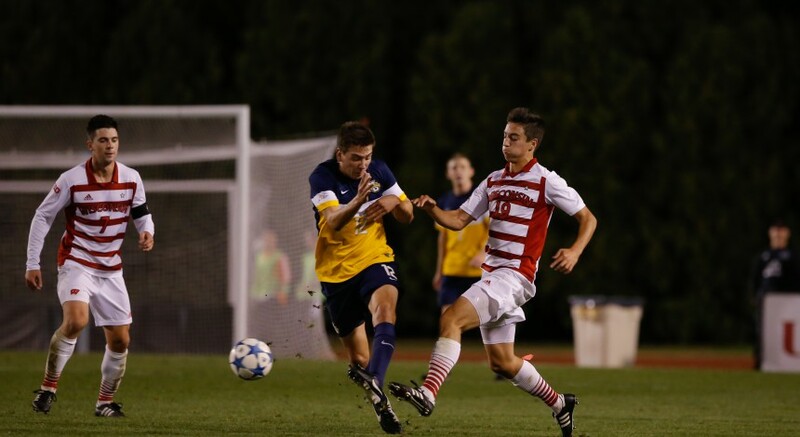 While Marquette won last year’s decision 1-0 in Madison, the game was close throughout. Marquette only attempted one more shot than UW-Madison with a 16-15 advantage, but the Golden Eagles made the key difference by placing four more shots on goal. 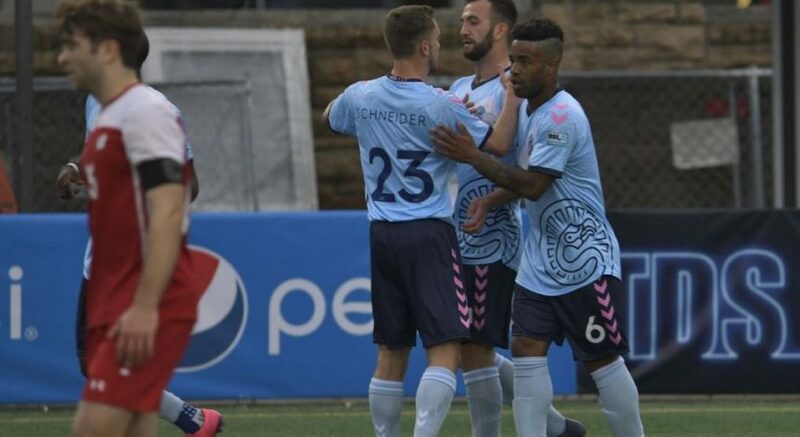 The lone goal and game-winner came on a 77th-minute strike from senior forward Kelmend Islami. Wednesday’s game also marks the first of three in-state matchups for the Badgers this season. After Marquette, UW-Madison will play UW-Green Bay Oct. 11 and UW-Milwaukee a week later. Last year, the Badgers posted a combined record of 1-2-0 record against these three in-state rivals. A win over Marquette would be a step in the right direction toward bragging rights as the best team in the state, a title that could reward UW-Madison in the local recruiting battle. It’s important for the Badgers not to look ahead past their matchup with the Golden Eagles though, given a date with a talented Michigan State University team looms later this week. Friday night’s battle with the Spartons should prove an important conference game with respect to Big Ten standings as the two teams are currently tied for the No. 2 spot. If UW-Madison can focus its full effort on Marquette, the Badgers should leave Milwaukee with a three-game winning streak and a boost of momentum to carry them into East Lansing.